A two storey 3 bedroom townhome. This home is very centrally located within both the city limits of Pattaya, and Jomtien. 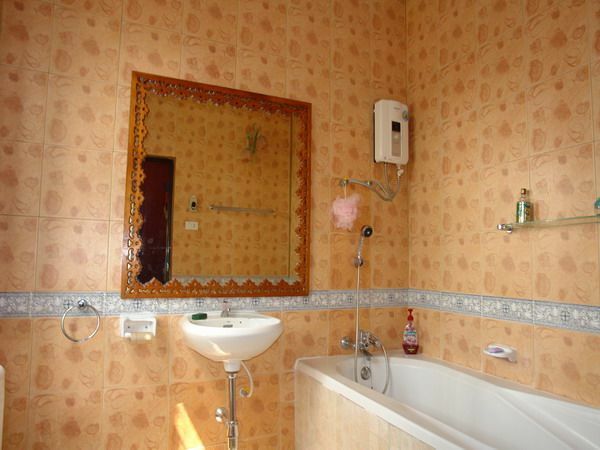 Close by are international restaurants, pubs, and all amenities. Once inside, there is room for private off road parking and to the side of the house sits a private swimming pool. The main living room includes an open plan fitted kitchen with all appliances and all 3 bedrooms have private en-suite bathrooms. Throughout the house there are lots of fixtures and furnishings which will be included in the sale of the home. 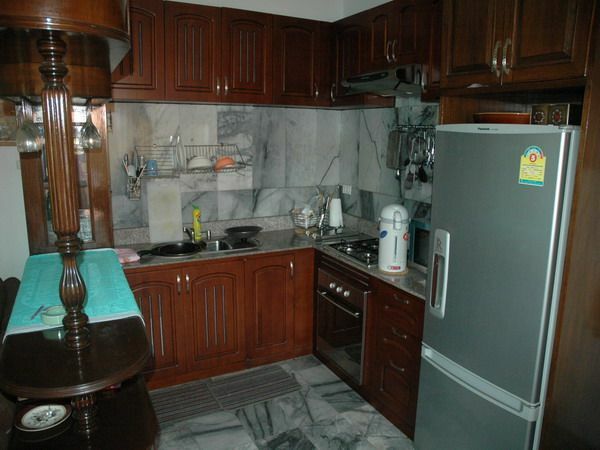 For such a large home in the centre of Pattaya this property needs to be viewed quickly. There may be some modernisation required to bring the property right up to date, however for such a property in this central location the seller has decided to dramatically reduced the price from 6,000,000 Baht to just 3,900,000 Baht so that the new buyer can enjoy a 2m Baht saving to help pay for any renovations they wish. The property is owned in Thai Company name and will be included in the sale, so even the cost to own the property is very low cost! !